Hey everyone! 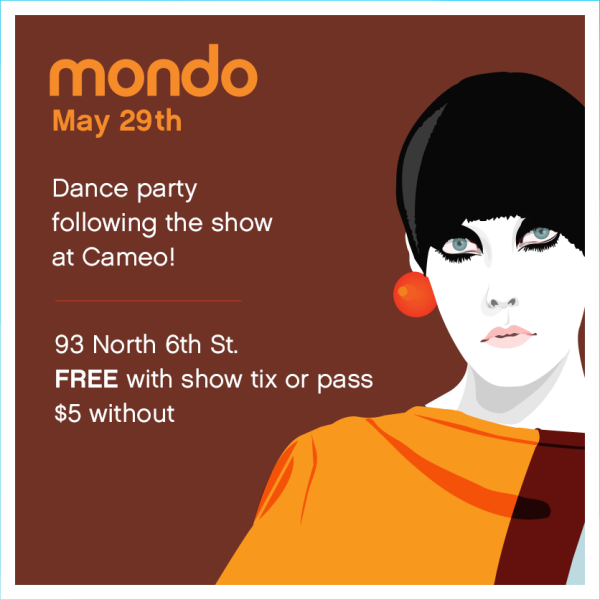 We’re back for a special Friday night Mondo as part of the 9th annual NYC Popfest! We will host the afterparty immediately following the show! New York City’s premier indiepop disco featuring Mondo resident DJs Miss Modular, Kevington, and Dr Maz – will begin. What are your all time favorite Indiepop tunes? Which ones should have been classic but weren’t? What other tunes are obsessing you this month? Post your picks on the wall!